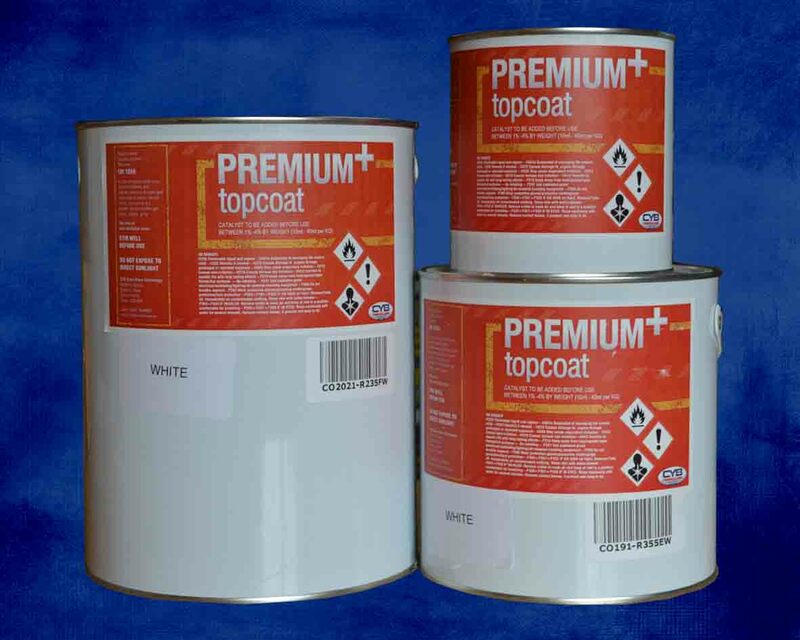 A high quality, Lloyds Approved Flow Coat, also known as Topcoat. Topcoat cures tack free which allows it to be used like a paint with excellent water resistance and UV light stability. This price includes catalyst.